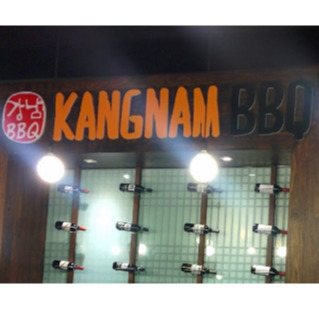 Kangnam BBQ joined our Mission to help provide access to “Clean Water for All by 2030”. This Mission was initiated by the United Nations. A big thank you to Kangnam BBQ’s team and customers for joining this extremely important mission on 13 April 2018. Sydney's best Korean BBQ restaurant. Get busy with the meat scissors and tongs & the number of side dishes!